Download and Instal Cheat Engine (do not open). Download Dungeon Rampage CT File (do not open yet). 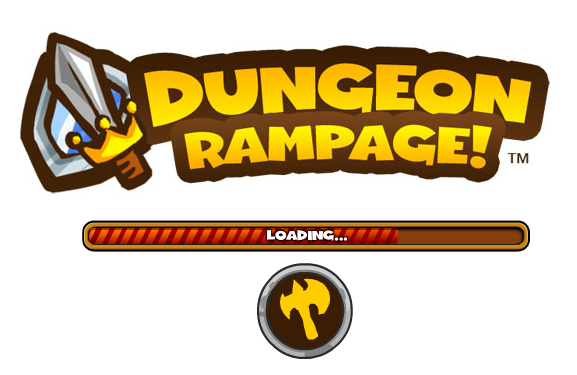 Log in to your facebook account then play dungeon rampage game. Then open cheat engine, select your process browser tehn select value type to "Array of byte" after that uncheck "Writable". Last steps, back to game then defeat you enemy.